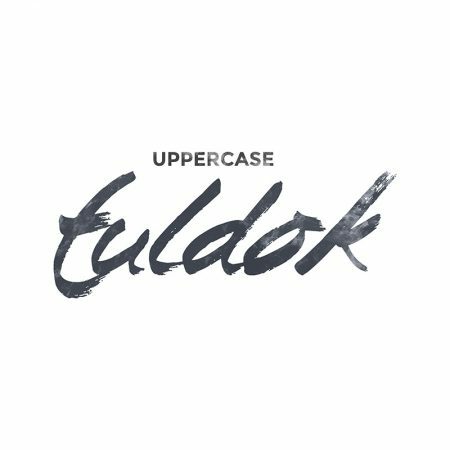 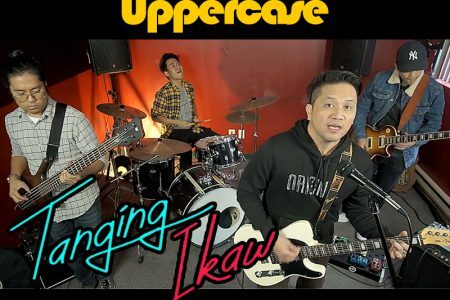 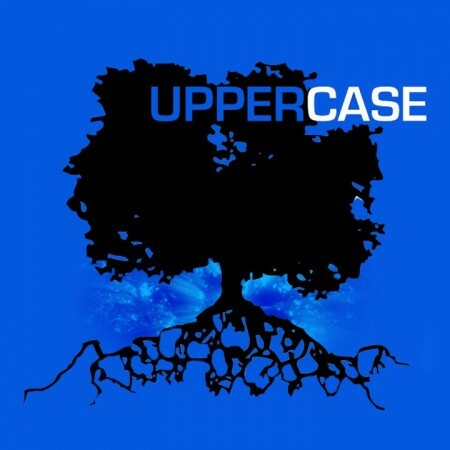 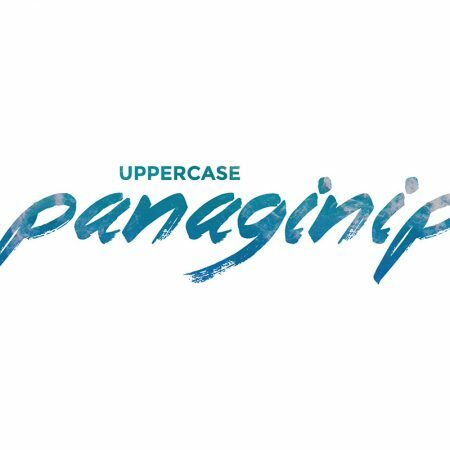 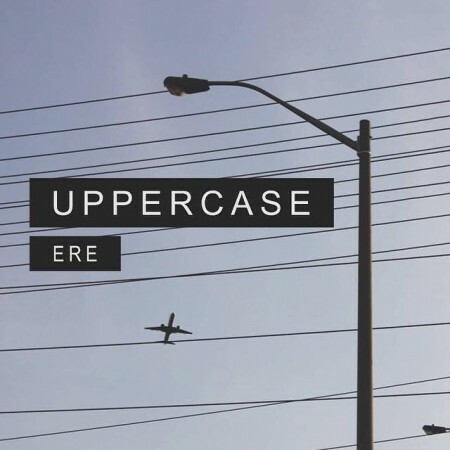 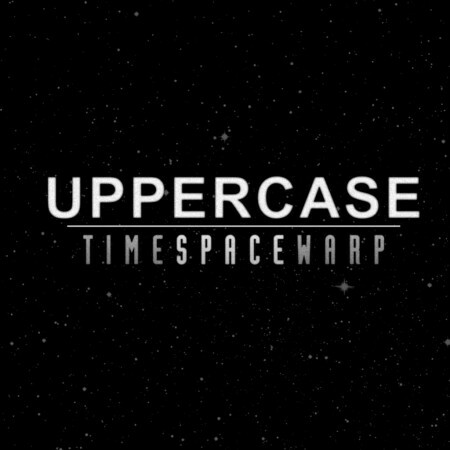 Formed in September 2009, UPPERCASE is an alternative pop rock band from Toronto, Canada pursuing Original Pilipino Music (OPM). 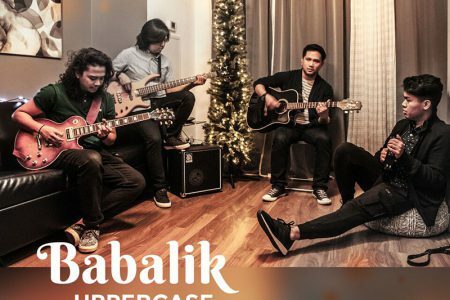 Composed of Mark de Leon (vocals/guitars), Allan Lagat (bass/guitars), Joey Giagonia (lead guitars), Jason Alba (vocals/piano/keyboards), and Kyle Andre (drums/percussions). 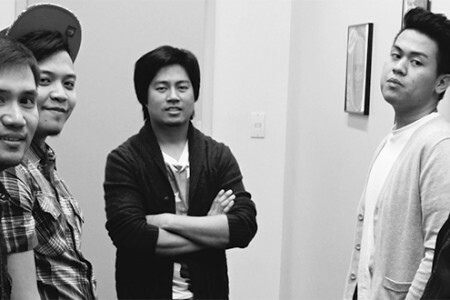 Unanimously chosen as “Top Band” on June 2013 by judges of Toronto’s Filipinos Making Waves Festival held at Dundas Square, UPPERCASE started to catch attention with their first single “Balikbayan” which was voted Number 1 on CyberPinoyRadio.net (based in the UK) on December 2012 where it stayed on top for several consecutive weeks. 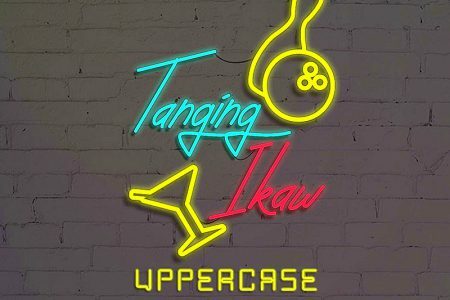 Check out the album reviews by David Farrell of the New Canadian Music website﻿, and Ysh Cabana of Anakbayan Toronto. 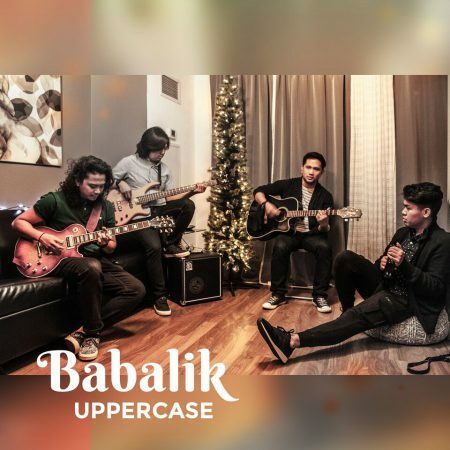 The band has also recently started to expand its profile in the Philippines thanks to rave reviews from online media based in Manila Bootleg-Radio.com, Rakista Radio, Gigs Manila, and NDFY.me to name a few.